Samsung may build the most popular and beautiful Android phones on the market, but that doesn’t mean they’re the best in the smartphone industry. In fact, there are so many reasons that might convince a buyer to ignore Samsung, Motorola and LG phones available in the market and purchase an Android phone directly from the source: Google. That’s not to say that Samsung, Motorola and LG build bad smartphone models. It’s just that the time has come to start paying attention to what Google is doing. Google Pixel 2 and Pixel 2XL are the two best Android phones by Google that ever existed. Also, Google is launching back to back android phones that are actually worth the money and consideration. Many people are ready to buy one for themselves, but they have no idea where to buy a non-contract Google Pixel phone. So, in this post, we are going to introduce you to the top 3 places where you can purchase a no-contract Google Pixel phone for a good price. One of the best places to buy a contract-free Google Pixel cell phone is the Google Store itself. There will be no worries about the quality of the phone because you will be buying your Pixel phone directly from the manufacturer itself. However, you will have to pay full price for the phone, and you won’t get any discount. At Official Google Store, you can buy Google Pixel 2 for $749 excluding the delivery charges and Google Pixel 2 XL for $859 excluding the delivery charges. All in all, purchasing a no-contract Google Pixel phone from Google Store can be an expensive but a trustworthy option. If you want to save your hard earned money, buying a pre-owned no-contract Google Pixel phone is a smart option. Cell Clinic can help you purchase a pre-owned Google Pixel cell phone at a very competitive price. Don’t worry about the quality of the phone as each device goes through a 28-point inspection to ensure complete satisfaction for the buyers. Every Google Pixel phone that Cell Clinic sells is in A-grade condition. Once you buy a Google Pixel cell phone from Cell Clinic, you have a 30-days hassle free money back policy and a full six-month warranty. So there is nothing to worry about when buying a phone from Cell Clinic. It’s one of the best and reputuable stores in Canada where you can buy no-contract pre-owned Google Pixel cell phone at a very competitive price. 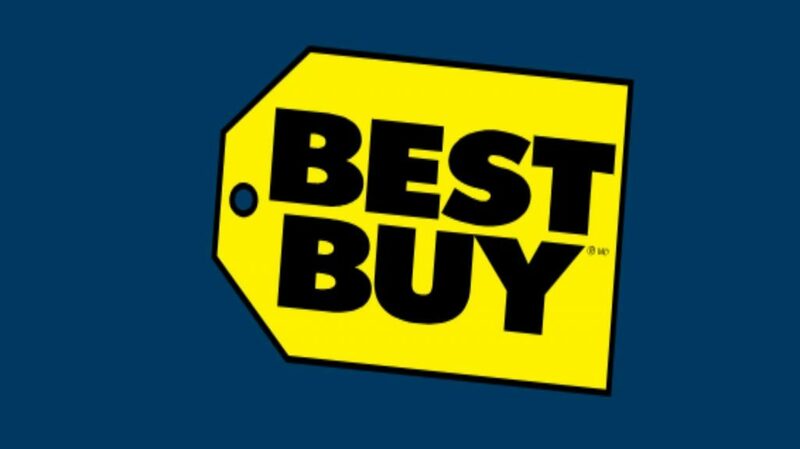 Best Buy is another store where you can buy a no-contract Google Pixel cell phone. However, they don’t sell any of these phone models online, and therefore you need to visit their store personally to buy the one. Also, when it comes to price, the price for Google Pixel 2 and Pixel 2XL are lower than the Google Store but quite higher as compared to some third party stores and sellers. Google Pixel XL and Pixel 2XL can cost you around $529 and $780 respectively on this platform. Also, you might not get many options to choose the colour of your purchase, but you do get a choice when it comes to storage. All in all, if you’re ready to pay a little more and comfortable with fewer colour options, then Best Buy can be the right place for you to buy a contract-free Google Pixel cell phone. We hope that this list of used cell phone sellers and purchasing tips will help you to choose the best place to buy a used Pixel or other model cell phone at a good price. Follow Cell Clinic on Facebook, Instagram, and Twitter to read other informative articles and news related to smartphone purchases and repairs.